SSH (see http://learn.adafruit.com/adafruits-raspberry-pi-lesson-6-using-ssh/overview) is often all you need to control your Raspberry Pi, however sometimes it is useful to be able to remote control your Raspberry Pi using the mouse and seeing just what you would see on the screen of the Raspberry Pi. VNC (Virtual Network Connection) is a standard for doing just this. 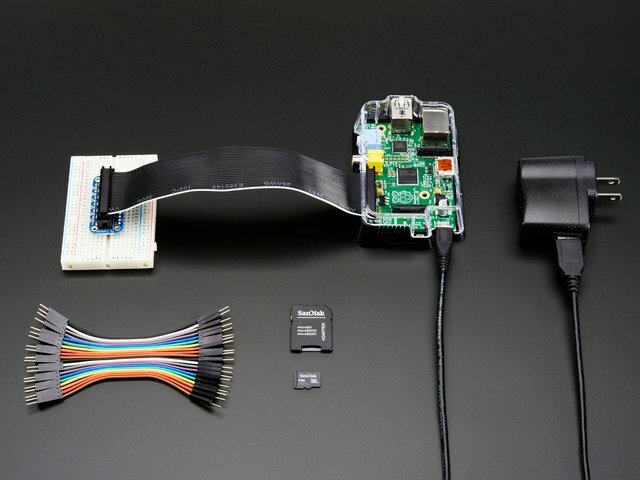 To use it, you have to install some software on your Pi. There are a number of VNC server applications, and the one we are going to use is called “tightvnc”. We can install the VNC server software using the SSH connection that we established earlier. You will be prompted to enter and confirm a password. It would make sense to use “raspberry” for this, but passwords are limited to 8 characters, so I use “raspberr”. Note that this is the password that you will need to use to connect to the Raspberry Pi remotely. You will also be asked if you want to create a separate “read-only” password – say no. The VNC server is now running and so we can attempt to connect to it, but first we must switch to the computer from which we want to control the Pi and setup a VNC client to connect to the Pi. This guide was first published on Dec 21, 2012. It was last updated on Dec 21, 2012. This page (Installing VNC) was last updated on Apr 18, 2019.